C.K. & The Rising Tide – Friends – Single Review | The Ark of Music – The best music in the world…you never knew existed. Less than a year later, we’ve crossed paths with C.K. once again, only this time he’s brought reinforcements by way of the three-piece alt-country/folk outfit, C.K. 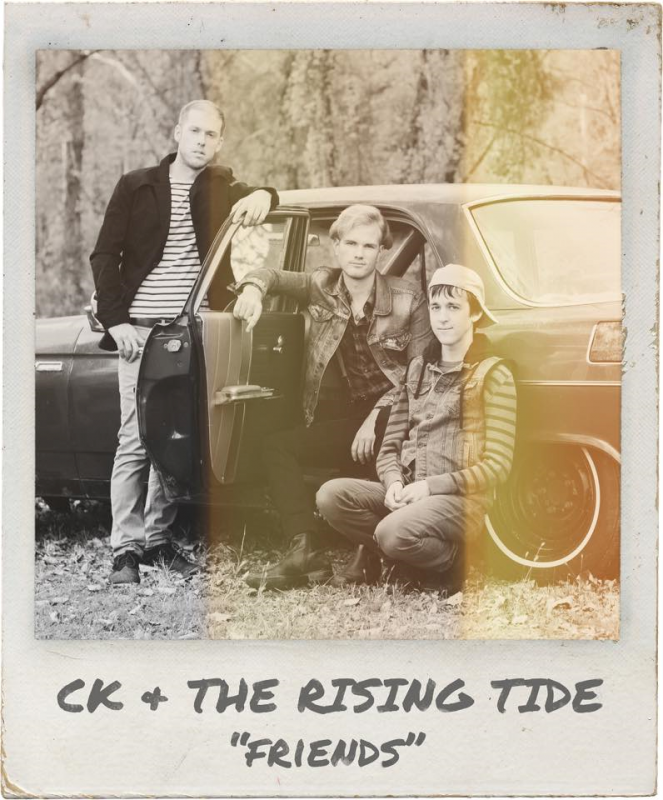 & The Rising Tide.Consisting of C.K. 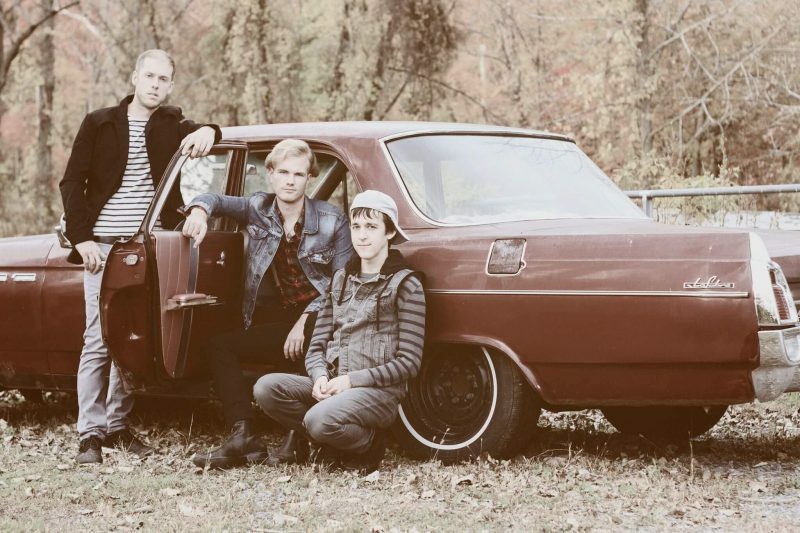 Flach (vocals, drums, guitar), Chris Brant (bass), and Danny Boudreau (violin, keys), the boys have released their debut single, Friends, as a lead-off to the forthcoming album, American Romance. Friends makes the trio’s chemistry immediately apparent, which, for the listener, translates into an instantaneously bright and vibrant energy in this philosophical accounting of relationships—close and far, personal and communal. Harmonica, electric chords, a shuffling rhythm, and Flach’s always crisp—though humble—vocal tenor, unite to create a substantive number reminiscent of alt/folk/jam-banders, O.A.R. BELOW: Listen to C.K. & The Rising Tide’s single, Friends, and connect with their website and social media platforms. Please support C.K. & The Rising Tide by visiting them online, and playing, downloading, and/or purchasing their music. And, as always, thank you for supporting real music!